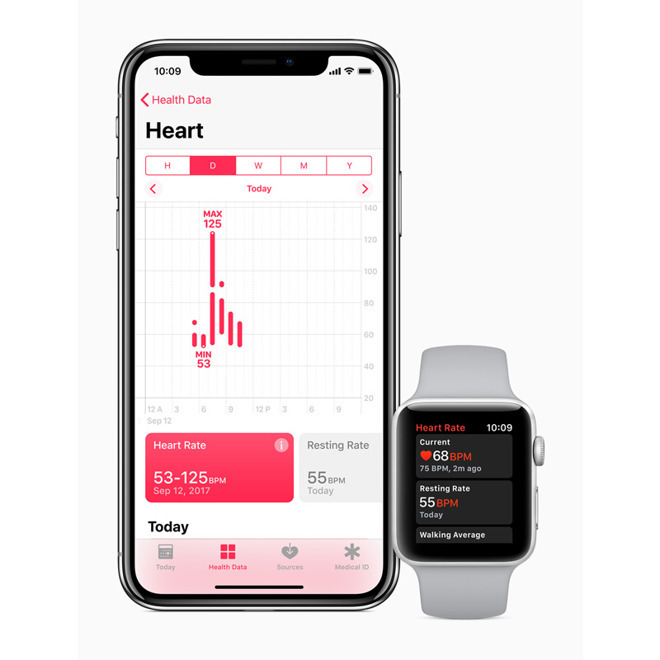 Life insurance firm John Hancock will soon offer everyone in its Vitality program an Apple Watch Series 3 for $25 plus tax, with the caveat that they must engage in regular exercise over the next two years. People can perform any kind of exercise, such as running or swimming, but must earn at least 500 fitness-based Vitality Points per month to avoid paying off the device in installments. Normally the Series 3 costs at least $329 for a 38-millimeter GPS model. In fact Vitality members will get a GPS-only Watch by default, and have to pay extra to upgrade to LTE, different bands, and/or different case materials. People can also pick a Fitbit tracker in lieu of a Watch. The Vitality program is designed to minimize John Hancock's payouts by offering perks for healthy behavior, including not just exercise but going to the doctor and buying healthy food. The catch, of course, is that the company monitors personal habits. It has already been offering earlier models of the Watch to a limited subset of customers, but starting Nov. 6, the Series 3 will be available to all new and existing Vitality members. Apple has been working with several insurance firms to increase the reach of the Watch. Earlier this summer, it reportedly had a series of meetings with Aetna, which could bring the device to its 23 million customers.